Ben & I were both parents at Arncliffe Primary School. I was encouraged by his house design portfolio & therefore happy to discuss our brief for a modern extension to a federation home. We wanted to take advantage of being situated on a hillside overlooking Botany Bay. Essentially it was a need for more space for a family of five including; new kitchen, additional bathroom, bedrooms, living spaces and storage. In addition to the usual hard copy plans & drawings, the use of innovative 3D tools provided another perspective to visualize design possibilities. We also had good advice about ecofriendly building materials. The use of a steel super structure provides a sense of structural security that binds the old house with the new – you can’t see it, but you know it’s there. The extension is not obvious from the street and one must walk the long hall of the old house before the addition is dramatically revealed. The new combined kitchen, dining & living space has become the family centre of the house & the new rumpus room is a desirable sleepover destination. It’s a great result that combines the historic with the modern. An enhanced living experience with the space to accommodate family and friends. The original brief for this project was for a first-floor addition to the existing house, providing another bedroom, bathroom and rumpus area with a new kitchen, dining area, laundry and second bathroom to the ground floor. Another part of the brief called for a new garage with a basement below, connected to the existing house via a stairway to the ground floor and another to the first floor above. Family circumstances changed the project, losing the first floor addition as well as the work to the garage. Work to the ground floor went ahead with the new kitchen and dining area as well as the second bathroom and laundry. We were very pleased with the final result, although scaled down in size, still achieving what we were after. More recently we have gone ahead with the garage as previously described, but without the connection to the house. Credit is certainly due to the builder for the finished work, the documentation a key part of this, with full credit to Ben for his attention to detail and understanding what we were and are wishing to achieve with these projects on our house, through to the finished product and a greater amenity for us. Not one project but two, which must say something for the work that Ben does. All sites were extensive details of very large and complex heritage sites allowing competitive tenders to be sought from various contractors for the restoration of each building. 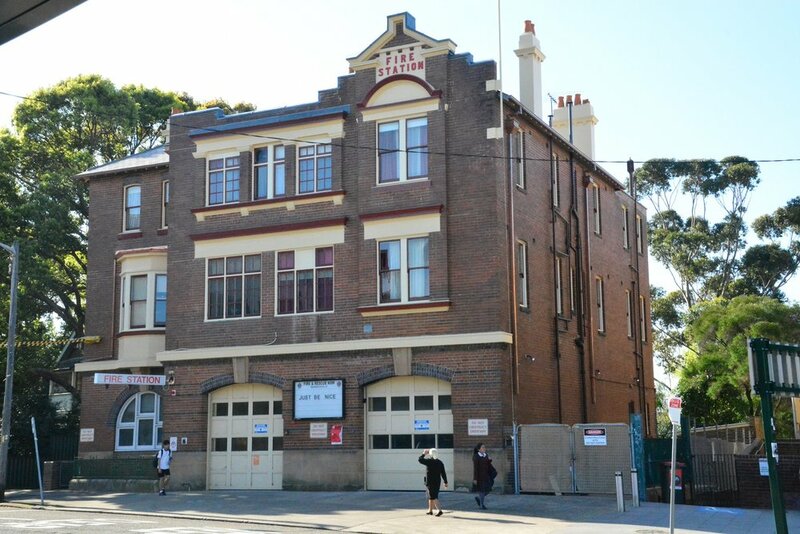 Whilst the Kitchen refurbishment at Woollahra Fire Station may appear relatively simple the project was in fact quite complicated and required a sensitive development in line with the heritage nature of the building. All sites you have completed documentation for required a diligent approach to ensure the accuracy of what was finally produced. In addition, the photographic record you maintained gave us a good picture of what was required and what the contractor finally produced. All your help on the various projects completed has been greatly appreciated.